An article by Philippe Mwema Bahati, gives an idea on how cultural businesses can help social and environmental problems caused by poverty to be given a chance through tourism. 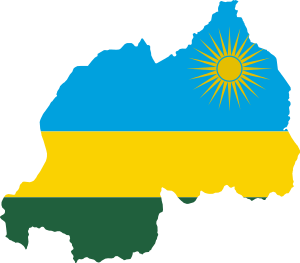 Posted on June 14, 2013, in News from organisations and tagged #CulEnt, Africa, cultural village, Musanze District, Rwanda, Rwanda Tourism University College (RTUC), Tourism. Bookmark the permalink. Leave a comment.